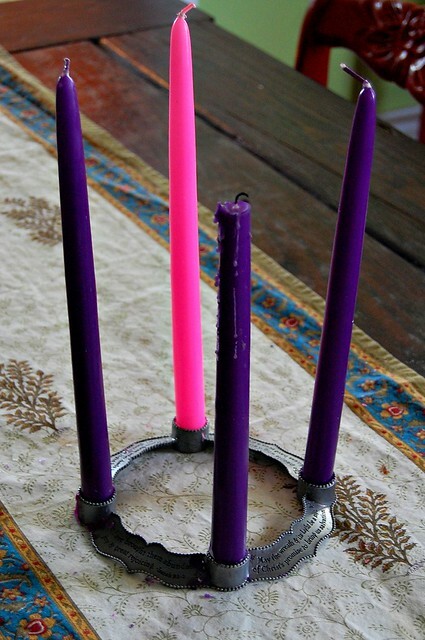 Advent has officially begun–the Church started observing it this past Sunday and many people are starting the countdown today, December 1st. 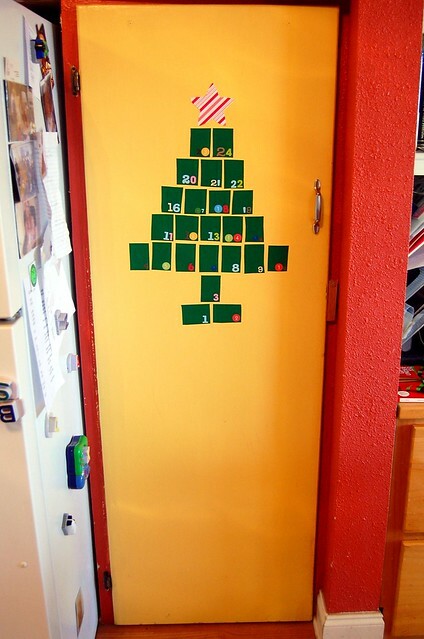 Either way, we’re focusing on making our countdown to Christmas more meaningful this year, so yesterday I began by sprinkling just a few Christmas items around the house. 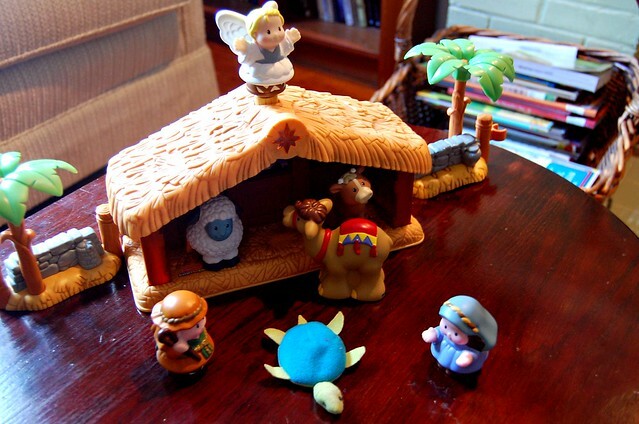 The Little People Nativity set is one of our favorites. 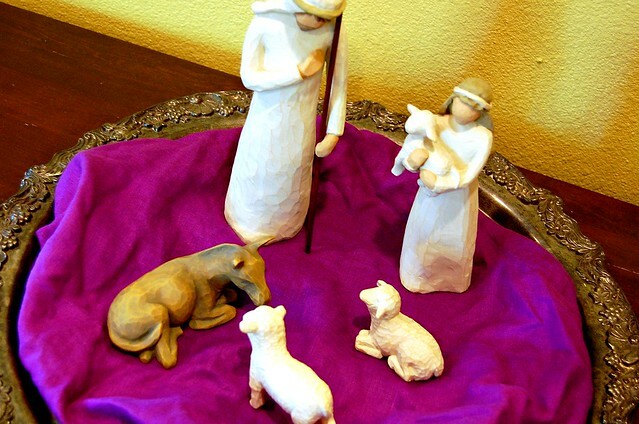 The kids love playing with it and it’s a great reminder of our faith–we also are keeping baby Jesus put away until Christmas in anticipation (and the three kings for the Epiphany). It seems that Mr. Turtle may have taken his place until then. We were a couple days behind on the Advent wreath after being sick, but the kids were thrilled to eat by candlelight last night. We probably won’t eat by candlelight every night, but it’s a great example of Christ’s light coming into the world, each week adding another candle. I’ve also set up our little Willow Tree nativity set (with Mary who’s holding Jesus waiting ’til Christmas, too). 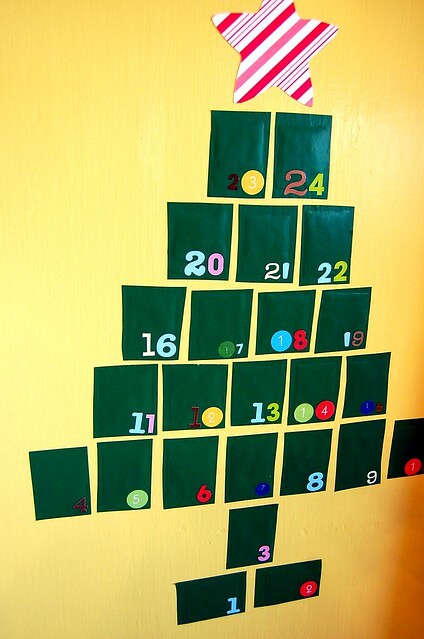 And lastly, I found this cute idea for an Advent calendar from my friend Vanessa over at Silly Eagle Books. 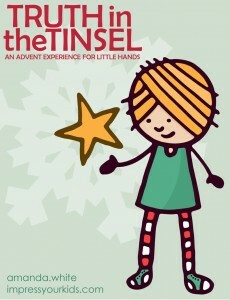 She gives detailed instructions on making one with contact paper and cutouts from the great little Advent activity ebook, Truth in the Tinsel. I downloaded Truth in the Tinsel and love it. 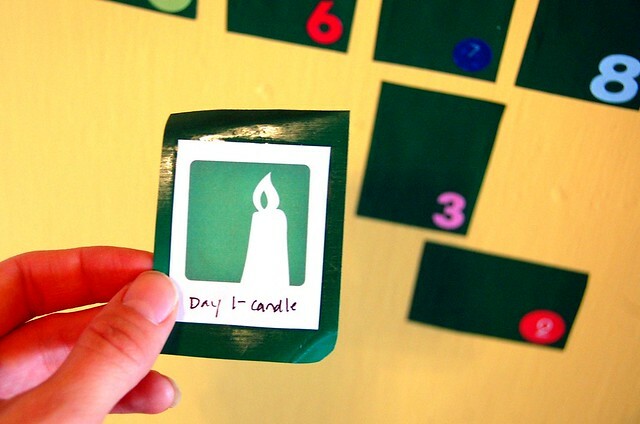 Amanda White, of Impress Your Kids does an excellent job at helping you teach the true meaning of Christmas to your little ones with a Bible verse reading, Advent clue, and ornament activity each day. Think all that seems a little much to do each day from now to Christmas? She also breaks the days up into smaller chunks like the basics of the Christmas story or Bible characters. 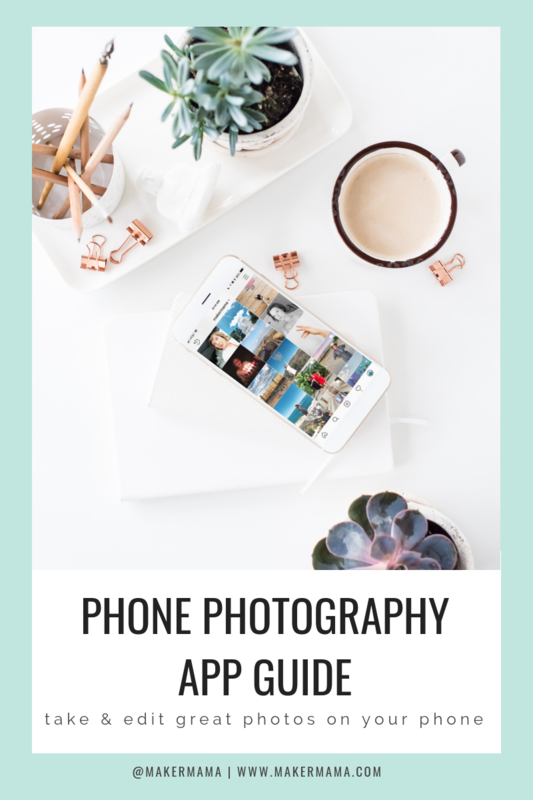 So you can go as in-depth or simplify as much as you want. With a full list of materials and instructions with photo examples, I’m being ambitious and am going to attempt them all (I’m sure to be ripping my hair out at some point). I think it’ll be a great activity to do with the kids. And although I’m not quite sure how all the logistics are going to work out, we’re going to have a go at it. 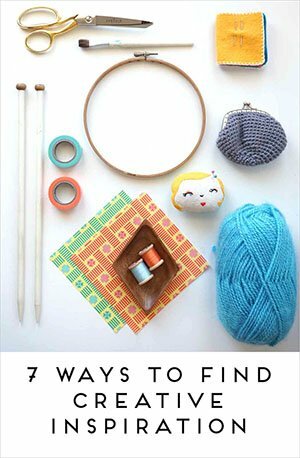 Today’s clue is a candle and we’ll make our ornament after school–wish me luck–and buy your copy of Truth in the Tinsel here!